Grand Country Music Hall sits in the heart of Branson, Missouri. The complex is home to one of the most talented singing quartets in the business. quartet has seen many changes in those 12 years, a few things haven't changed - their talent, love for music, and the brotherhood that these men share. Mark McCauley, an original member of New South is nationally known for his booming bass voice. You can actually feel the rumble in your chest when he sings some of his lowest notes I've ever heard. New South's rendition of The Oak Ridge Boys' Elvira is a crowd favorite. Before joining New South Mark sang with the Blackwood Quartet, among other groups and musical endeavors he was a part of. I have had the honor of meeting Mark several times and he is a very soft spoken and kind man. Next is member Johnny Drockelman. Up until recently Johnny was singing the tenor part in the quartet but has made the transition to baritone. Normally, the baritone part is tough to sing but Johnny seems to have made the change with ease. His background in musical theater has served him well on stage and he is a very important part to New South. Lastly, Luke Menard may be the newest member of New South, but he is not new to a stage. 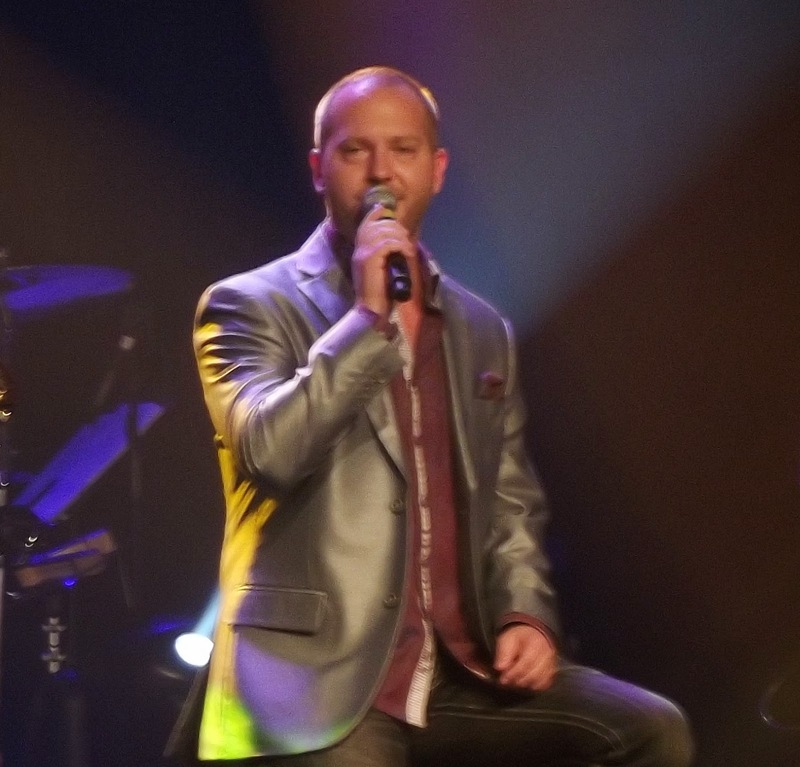 A finalist on the hit TV show American Idol, Luke also has a lot of history touring and performing and has called Branson his home for years now. I had the privilege of sitting down with Luke, and lead singer Jason for an interview. When I asked Luke what his favorite part of being a member of the quartet is so far, he answered “comradely.” He added, "There are no egos. What you see on stage is exactly who (we) are off the stage." He likes that they "have each other's backs" and they truly are all good friends. I've had the opportunity to see all three shows, and while they are all very different, the talents of New South shine through in each of them. If you haven’t had the chance to see New South, you really need to get to Grand Country Music Hall! They are a very talented group and all of them are very humble and kind people off the stage as well. Grand Country has some of the best musicians and entertainers in Branson!